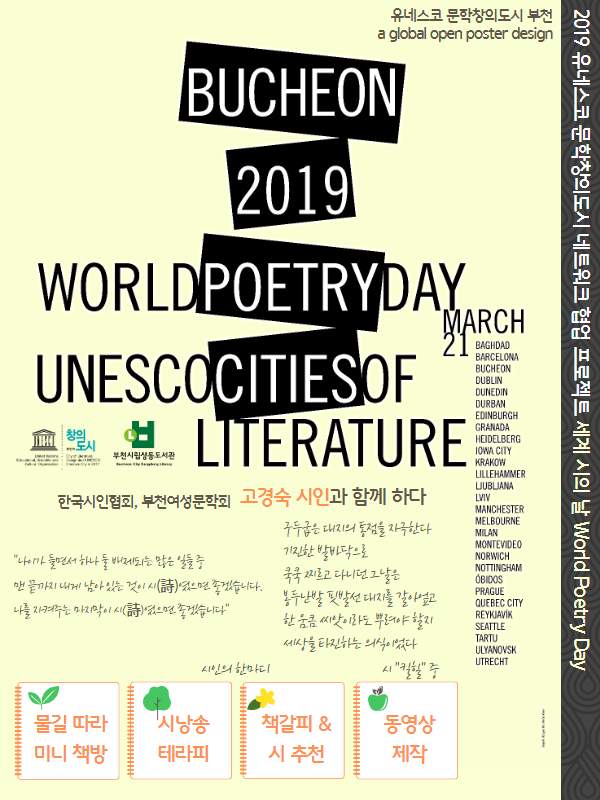 This year’s World Poetry Day will be again celebrated and marked worldwide by the UNESCO Cities of Literature! 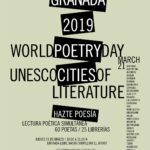 On March 21st Granada City of Literature within 13 sister cities highlight the important role of poetry in shaping our attitudes. 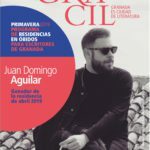 In Granada, around 60 poets will be offering a public poetry reading in 25 bookshops around the city. It will be a party in which readers and poets will join in those meeting spaces as bookshops are. The invited poets have published at least one book of poems; they live in the city of Granada; are of various ages and vocations, and they possess different aesthetic approaches. The readings will last approximately 15minutes and will take place between 6:00 pm and 9:00 pm on March 21. We hope to generate a festive and dynamic atmosphere. You will have informative brochures with routes and schedules that will allow you to choose one poet or another according to your tastes and interests. Just like last year, it will be impossible to see them all, but it’s worth to join at least one reading! World Poetry Day is a perfect occasion to honour poets and celebrate one of humanity’s most treasured forms of cultural and linguistic expression. 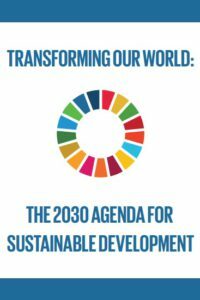 This year we would like to particularly stress an issue related not only to poetry but also to various fields of our everyday experience – gender equality. We strongly believe that art including poetry could be a strong voice supporting women’s rights and value of their artistic work. Reykjavík will celebrate with their vibrant Impostor Poets who are a Reykjavík based poetry collective. They will invite female poets to join them for the day with poetry readings. The Impostor poets are Fríða Ísberg, Melkorka Ólafsdóttir, Ragnheiður Harpa Leifsdóttir, Sunna Dís Másdóttir, Þóra Hjörleifsdóttir and Þórdís Helgadóttir. Ulyanovsk invites you to Poetry outside time and space a poetry reading in an abandoned urban space. In Óbidos the Local Poets Exhibition will take place – it’s a poetry book presentation made by students of Óbidos schools. 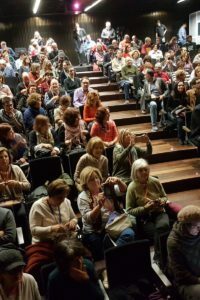 Milan prepares several various events in collaboration with the International Poetry Festival of Milan and Grito de Mujer-International Festival of Poetry and Art, such as: poetry meetings (Primavera de los Poetas, Alda Merini and the Corriere: poetry in the newsroom, Scream for me) and open mic. In Heidelberg beside displaying poems and short texts written by 36 poets in public trams over the whole year, a special tramline will be taking passengers on a poetic journey between the UNESCO Creative Cities of Heidelberg (Literature) and Mannheim (Music). Moreover, the Heidelberg House in Heidelberg´s French twin city Montpellier will be presenting a poetic evening in French and German language. Organized the Department of Cultural Affairs, Heidelberg´s neighbor city Mannheim is adding several public events more to the poetic program of this day: Poetic walking tours, a poetry phone line, a temporary wall full of poetry and much more.